SERIES 501 204" TRACK: Design optimized for forward lug contact. Soft and flexible tips for superior deep snow performance. 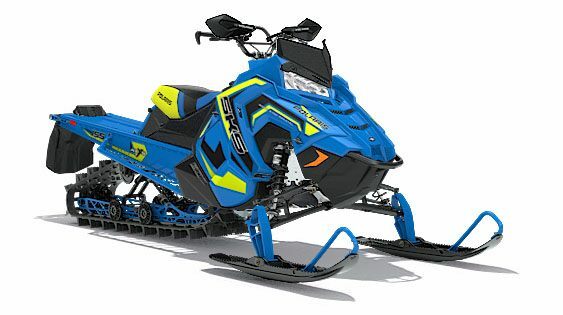 CHAIN CASE DRIVE SYSTEM: The SKS uses Polaris' tried and true chaincase drive system, which delivers the perfect combination of strength and performance for mixed use riding in all snow conditions.